The recent trip of Digambar Kamat to Delhi (when former CM Parrikar’s condition worsened) had created lots of speculations in the local media. and it was contemplated that he had gone to Delhi to join the BJP. Mr. Kamat denied allegations then saying that his trip to the capital of India was purely due to his business work and it had nothing to do with the BJP, but now the new development had brought some shocking revelations into the light. 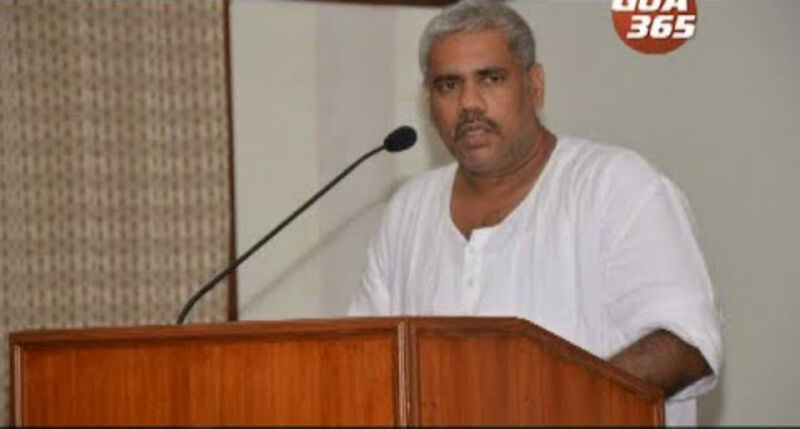 According to the sources, Satish Dhond had exposed in the media that Digambar Kamat wanted to be the CM of Goa and he went to meet Amit Shah in Delhi, and now that his ambitions have been collapsed, he is putting unnecessary allegations on BJP. Mr. Dhond was speaking in one function when he revealed that Kamat went to Delhi to meet the BJP party president Amit Shah. “You won’t believe how much these people (Congress) praise BJP. 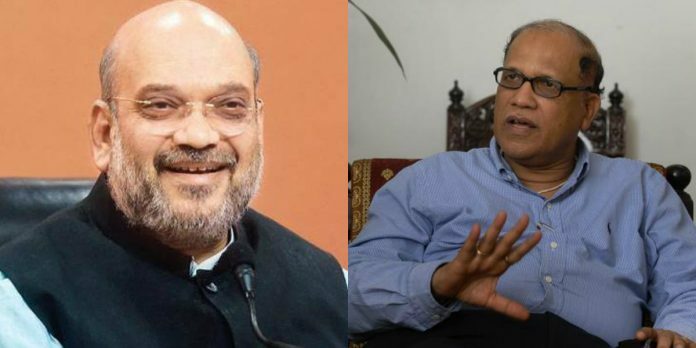 I want to tell you the story of Digambar Kamat who was in Delhi recently to meet Mr. Amit Shah,” he said adding that Kamat had urged Mr. Shah to make him CM of Goa, but Mr. Shah declined his proposition. It may be recalled that Mr. Kamat made a trip to Delhi when Mr. Parrikar’s condition became serious and he stopped responding to medical help. Even the national channels were reporting the presence of Mr. Kamat in Delhi, but he denied meeting anybody in Delhi, saying that these are all election stunts and people of Goa should not fall prey to such bad publicity. “These types of rumours are going on in the media for the last six months, and I appeal to the people of Goa to not fall for such rumours as they are completely baseless,” said Mr. Kamat while speaking to media. Mr. Kamat remained firm on this statement quoting that neither he met anyone till date nor anyone from the opposition dared to approach him with any such proposals. Meanwhile, Kamat made it clear that his Delhi trip was due to his business related work and it has nothing to do with any political agenda. According to the sources, there were rumors about internal discussions going on in BJP about the induction of Kamat, but it was not sure if he would be made the next CM of Goa, and the similar news was published in the local media at the beginning of March. Mr. Dhond said that if Amit Shah had to agree with Kamat then he might have been a CM of Goa. 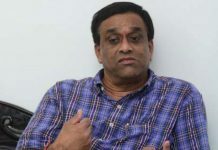 “I am not sure if he could have become CM of Goa, but if he had to, then he would have surely praised BJP saying “Bhartiya Janata Party Zindabad”, but unfortunately he cannot do that now since he was not accepted by the BJP leaders,” said Mr. Dhond. There is no evidence about the visit of Mr. Kamat to Amit Shah in Delhi, but the statement of Dhond have surely dropped a bomb in the media and people of Goa will be the best judge to decide who is right and who is telling the lies. Previous articleSudin Dhavalikar Was Removed from Cabinet for Failing to Abide by CMP?